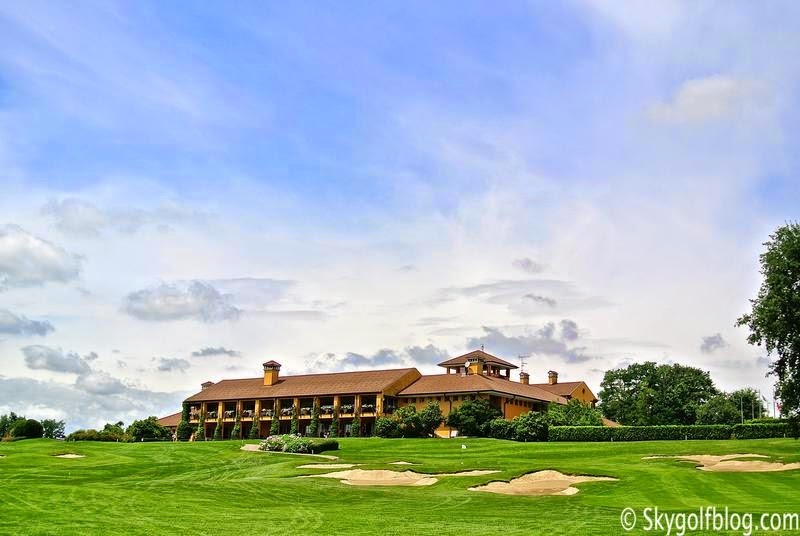 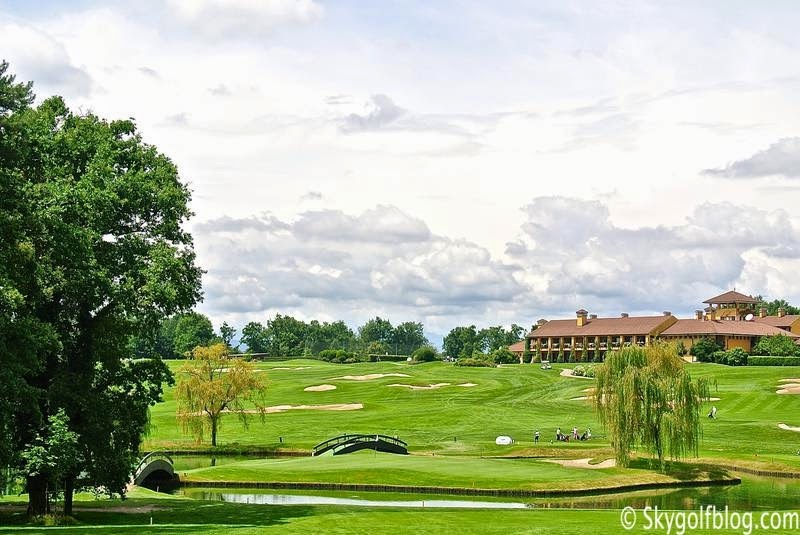 Considered one of the most beautiful golf courses in Europe, Castelconturbia Golf Club is a masterpiece designed by Robert Trent Jones Sr. located in the Piedmont region just miles from Lake Maggiore and not far from Milan. 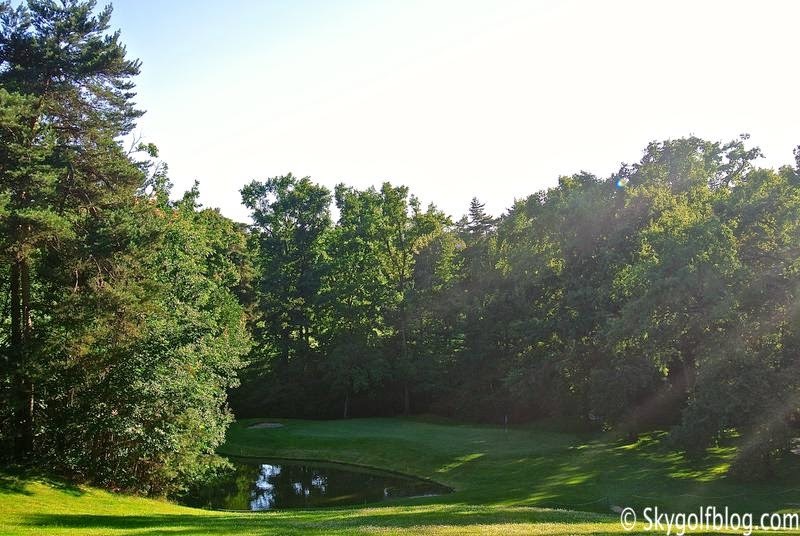 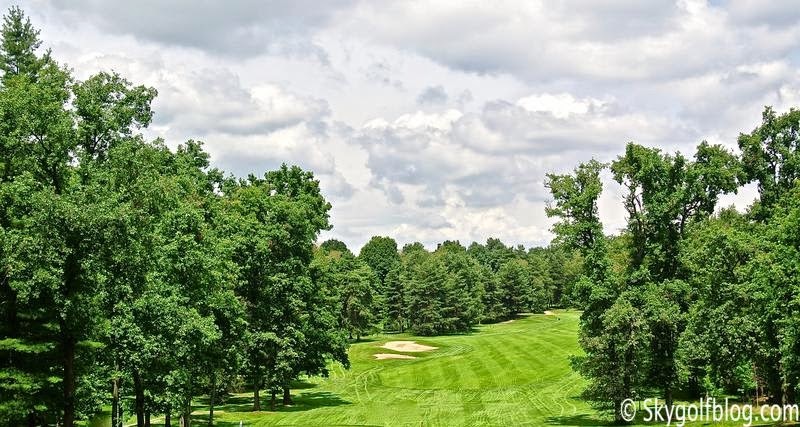 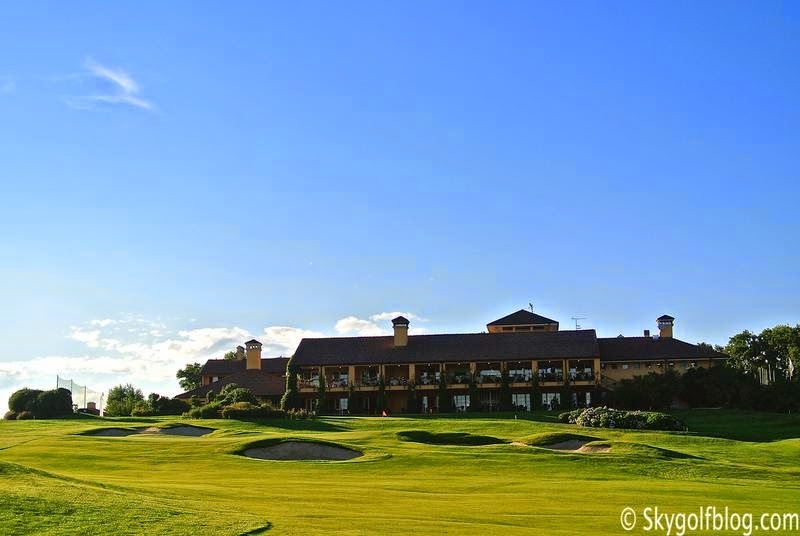 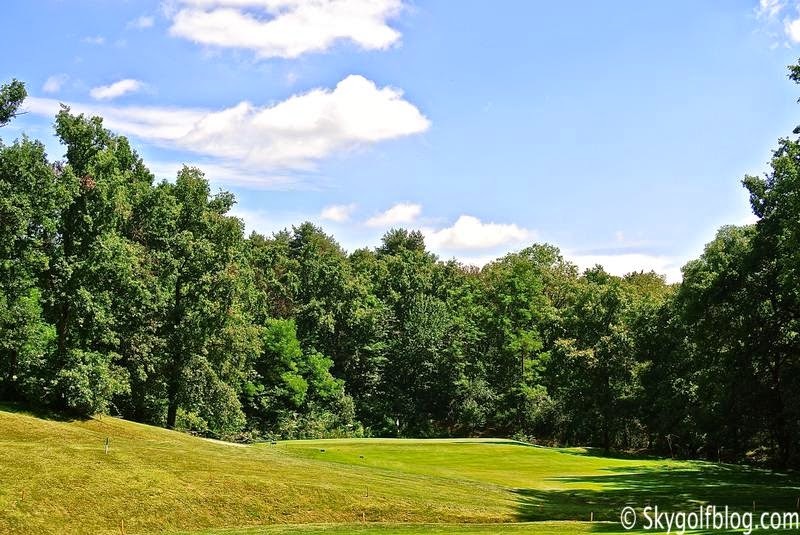 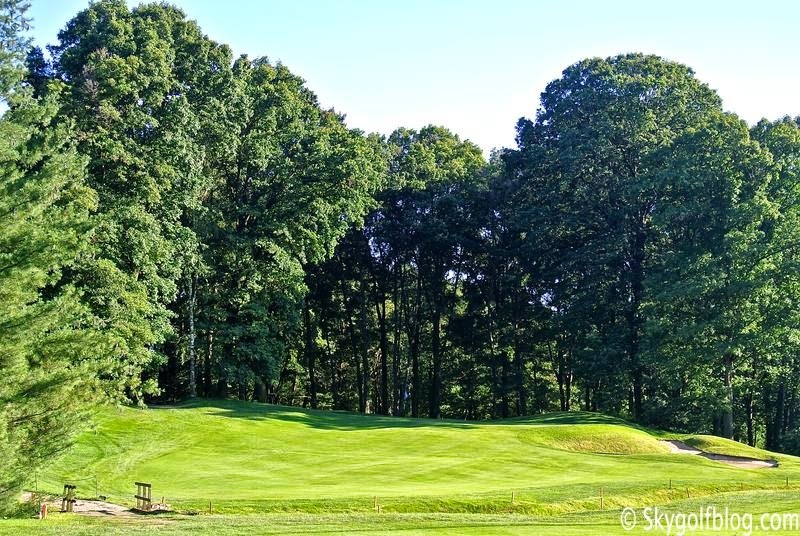 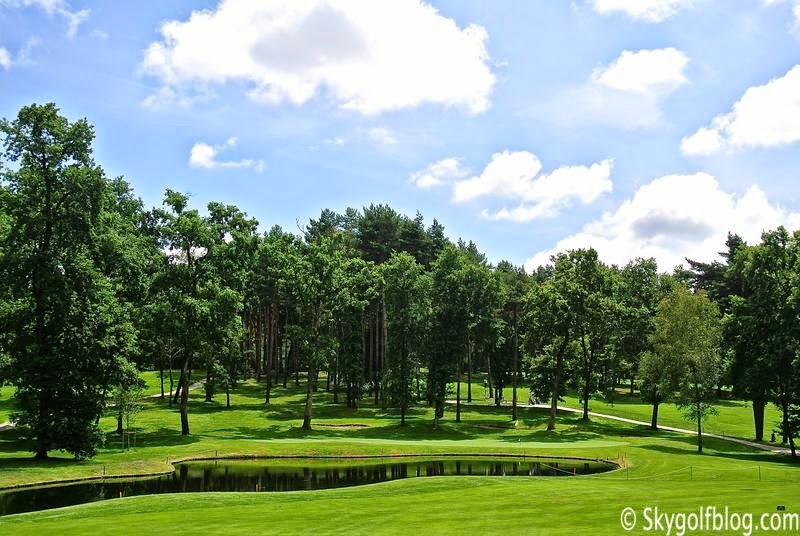 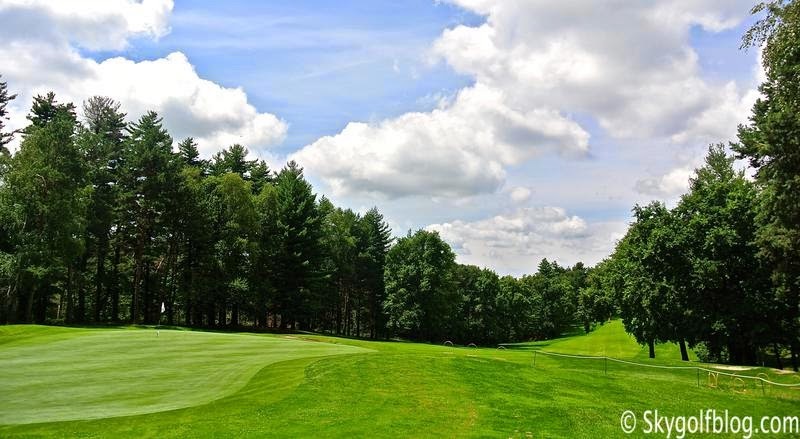 The location is breathtaking, three nine hole courses surrounded by secular trees, streams and small lakes. 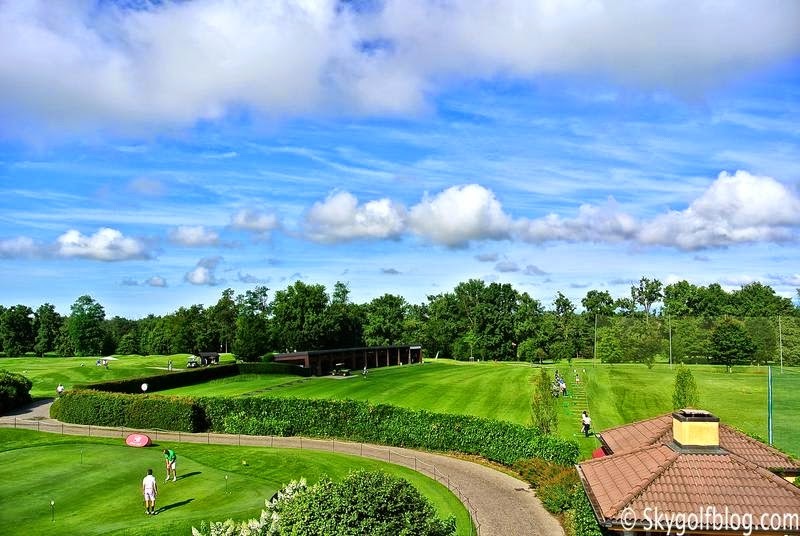 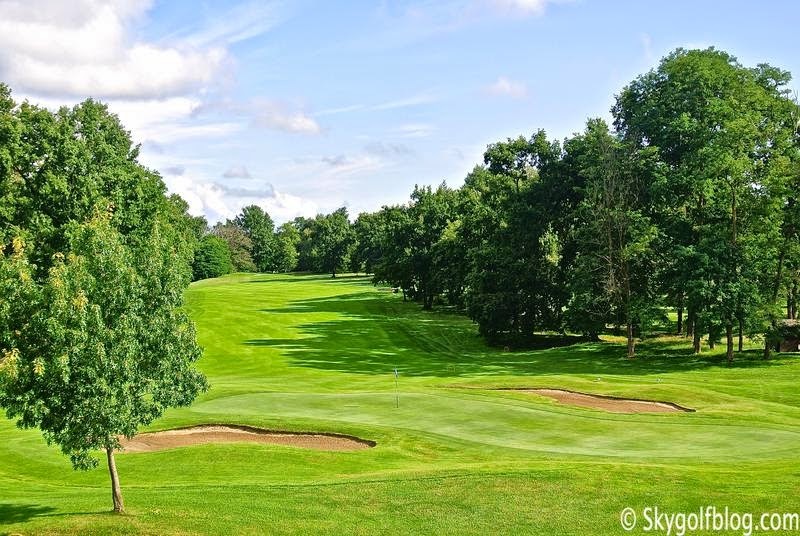 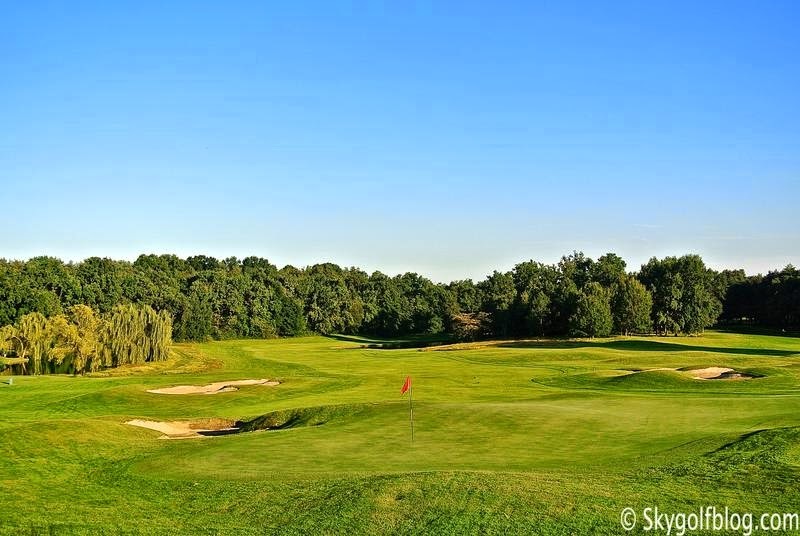 27 holes of pure challenging golf that gently follow the natural undulations of the land fitting harmoniously into the lush and pristine countryside with spectacular views of the massif of the Mount Rosa. 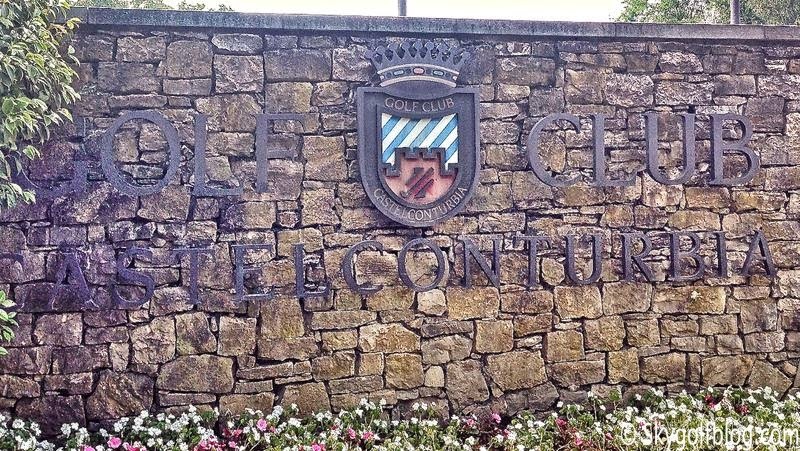 Golf Club Castelconturbia opened in 1986 but its history actually dates back to 1898 when count Gaspar Voli, a local gentleman who developed his passion for golf in Scotland, built on his estate the Couturbier Golf Course, a nine hole 2000 yds par 36, the third golf course in Italy at the time. 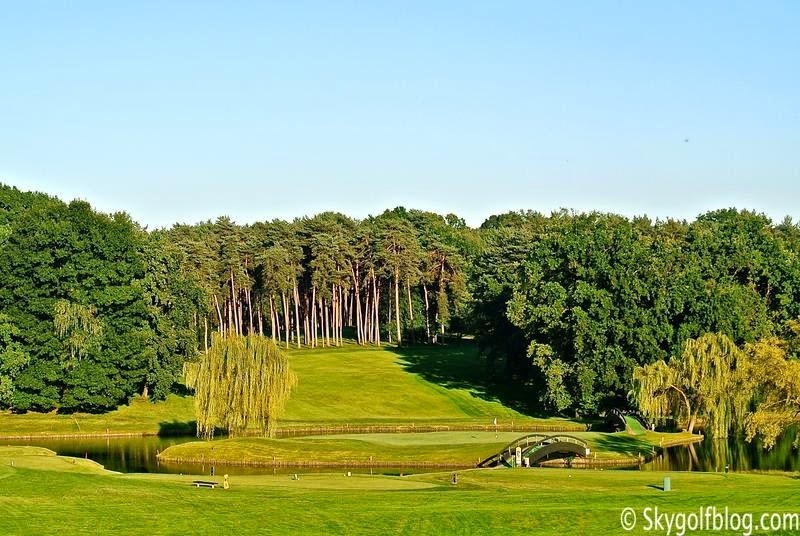 Castelconturbia hosted two Italian Open (1991-1998) and is ranked today among the Top Ten courses in continental Europe. 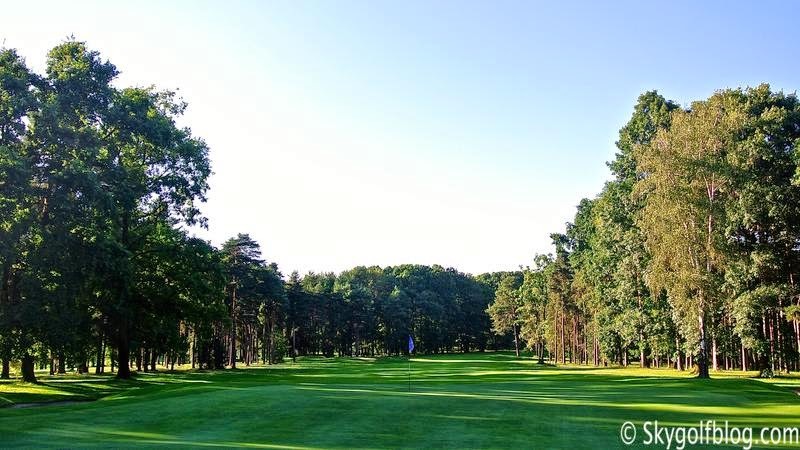 The Yellow (3,081 mt par 36) and the Blue (3,121 par 36) courses are usually combined for the main events held at Castelconturbia. 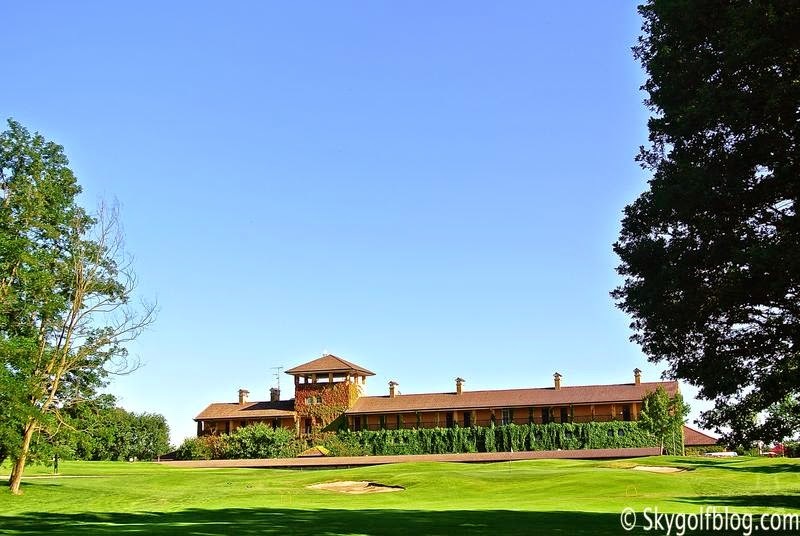 The 348 meters par 4 7th of the Yellow course is Castelconturbia's signature hole and is considered to be one of the greatest golf holes in the world. 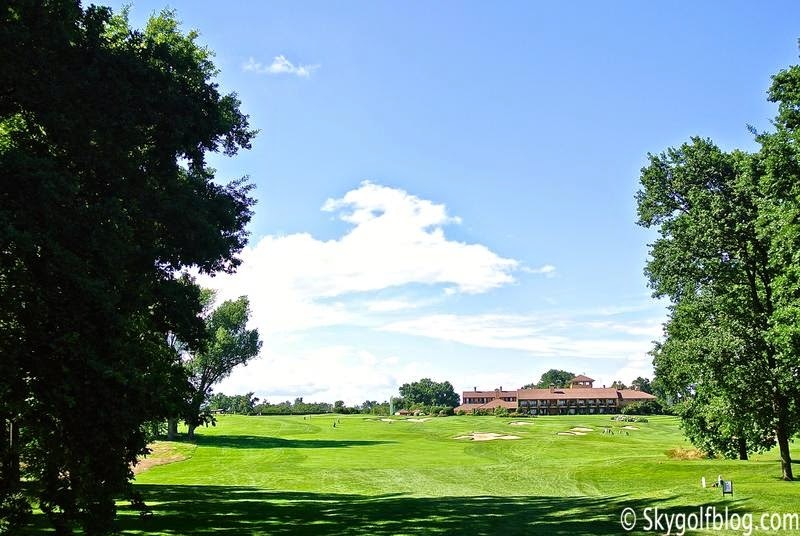 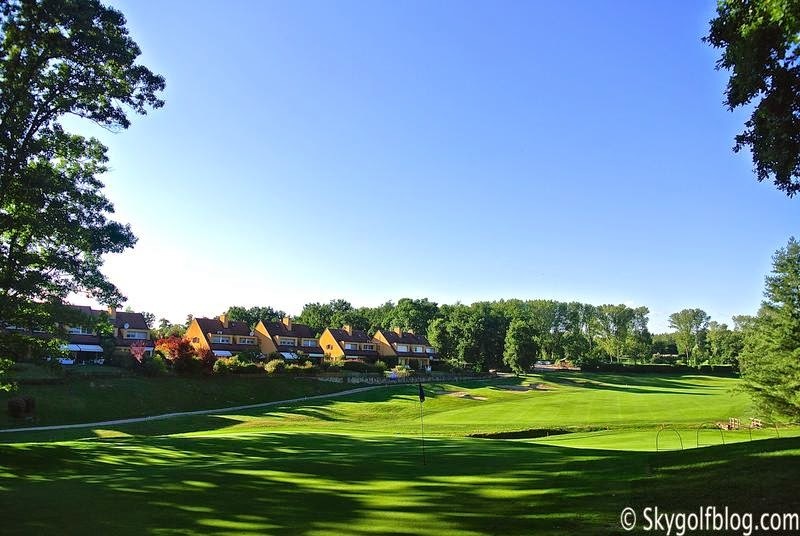 A spectacular dog-leg left hole with trees running down both side of the fairway which slopes gently downhill and the green located on island in the middle of the lake with breathtaking views of the clubhouse and Alps in the background. 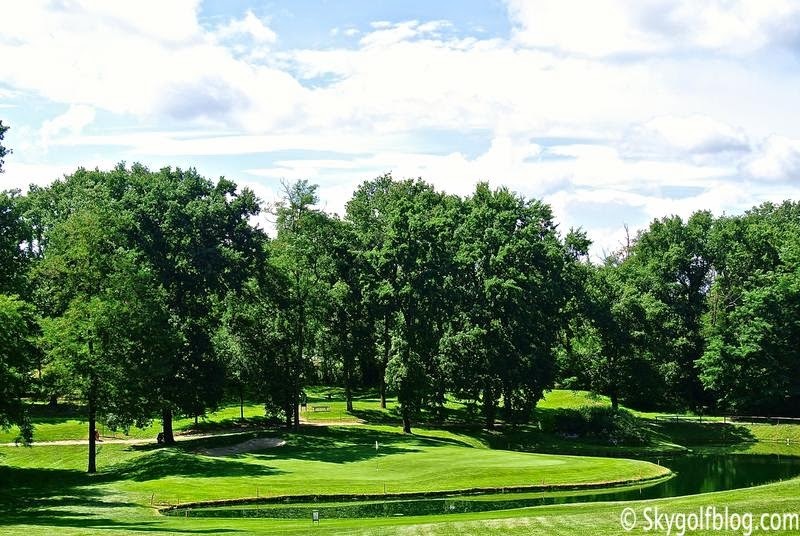 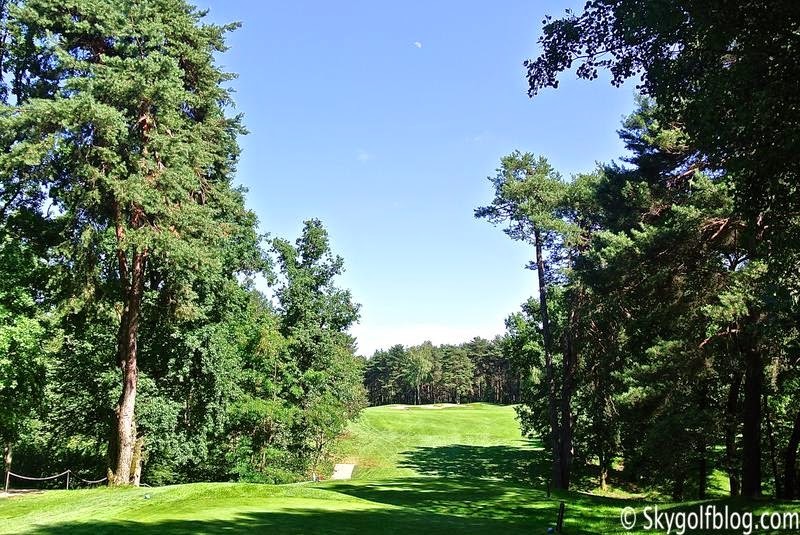 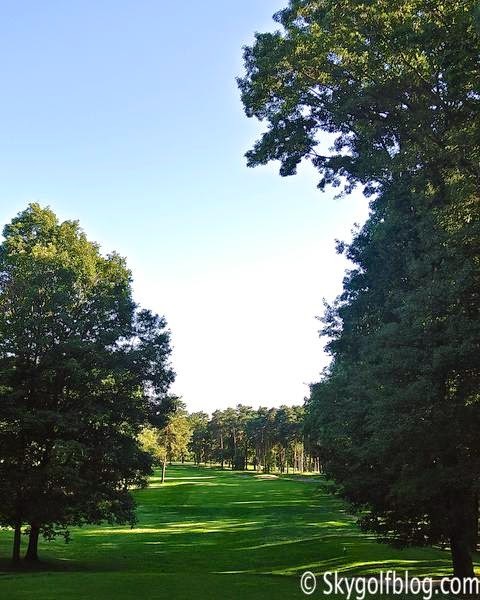 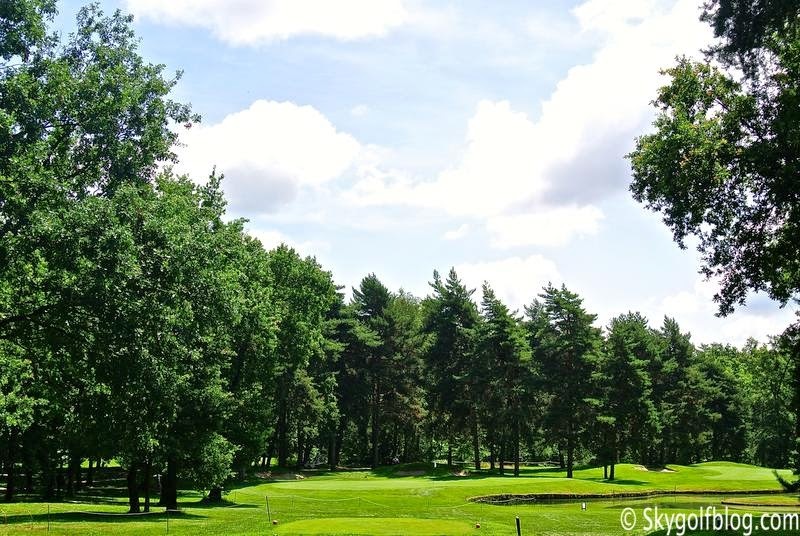 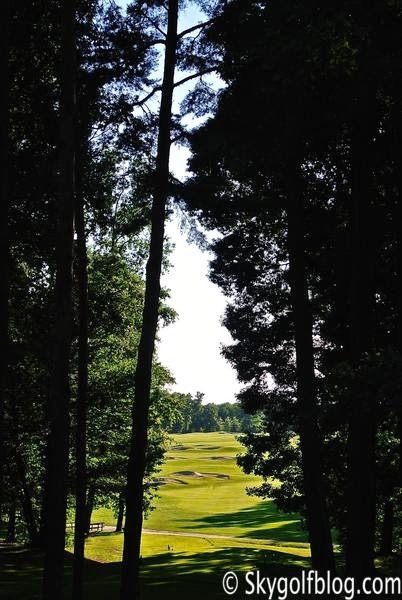 The Red nine (3,330 par 36) are equally challenging and fun to play featuring maybe the best three final holes of the entire course: the 405 meters par 4 7th, a tough tree lined par 4 that demands a long, straight tee shot, the 132 meters par 3 8th, a downhill par 3 to a small green with water on the left, and the 480 meters par 5 9th, an uphill par 5 where the long and narrow green is well protected by a crown of bunkers. 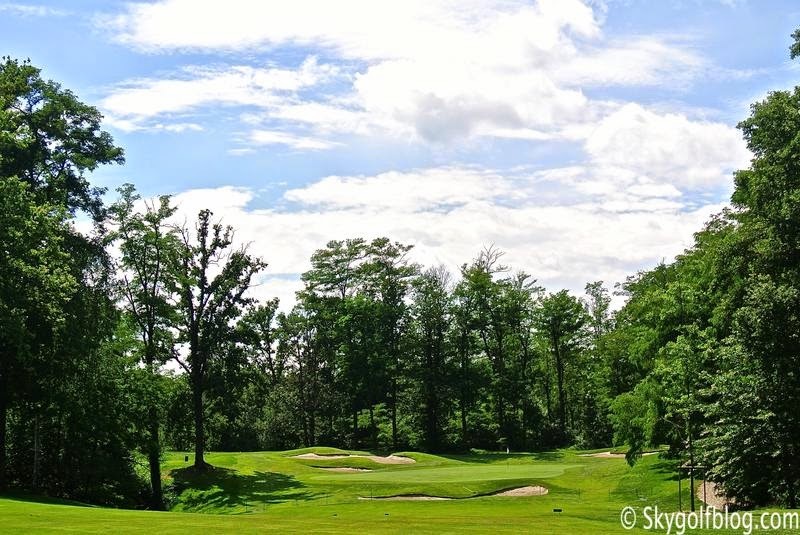 Play this holes before sunset and you'll be amazed by the beauty and the colors of the course.